In 1986, Marc Pena joined the company GILBERT PENA, which was managed by his father, a specialist in recycling and trading in non-ferrous metals. In 1990, he took over the reins of the company and created the Pena Group. One business is responsible for the pursuit and diversification of the company’s traditional activity – this is PENA METALS (operating nationally and internationally). PENA ENVIRONMENT is dedicated to the collection, consolidation and recycling of hazardous and non-hazardous wastes (operating regionally). In 2005, driven by the conviction that vast tonnages of non-hazardous wastes unnecessarily end up as landfill, he opened the CORIS substitute fuel production line on the Merignac site (33). SRF is used in cement works and industrial furnaces as a replacement for fossil fuels. In 2007, Marc Pena turned his attention to deposition of household wastes, and developed the AROM technology for the recycling and recovery of 80% of our household refuse. In the late 1990s, Marc Pena undertook research work into the composting of treatment station slurries on the St Jean d’Illac site (France – 33). In 2003, this led to the filing of a patent for the ADONIS Evoluteam in-vessel composting technology. His commitment to recycling is also reflected by a close involvement in professional organizations, particularly FEDEREC, the federation of recycling businesses. Since December 2017, he has been Chairman of FORMAREC, the association for ongoing occupational training in recovery industries and trades. Since 2017, he has been a member of the Board of Directors of the National Syndicate of Entrepreneurs in the Waste Industry (SNEFID). Marc Pena is an enthusiastic botanist. He has a collection of over 15,000 photographs of plants and habitats, animals, etc.. Every year, he takes a botanically inspired trip. He has completed numerous plant species inventories, and has delivered training on the subject of natural habitats. It should also be mentioned that Marc Pena has discovered a new French plant species in Corsica. Hugues Sandeau has been appointed General Manager, and organizes the financial management of the Group. He investigates options for external expansion, and is responsible for the acquisition and integration of new companies. From 2009 onwards, Marc Pena and Hugues Sandeau have introduced the availability of cross-company services for all Group businesses: accounting, IT, human resources, procurement, quality, safety & environment, etc.). This organizational structure simultaneously guarantees the delivery of the same service and the maintenance of the same level of expertise in each structure, whilst consolidating the spirit of a family-run company, which represents a core element of its business. Hugues Sandeau is a nature-lover. A keen rambler and angler, he enjoys spending time in the natural environment which he endeavours to protect on a day-to-day basis. Holder of a Technical University Diploma in marketing and a Masters in business management (from Paris Sorbonne), Hugues Sandeau joined the company GILBERT PENA in 1988. When the Pena Group was established, he was appointed as General Manager of the company PENA METALS, and later of PENA ENVIRONMENT. After training in Water & Recycling operations, Frederic Fages joined the Pena Group as a sales representative. Ten years later, having served as Industrial Sales Account Manager and Subsidiaries Director, he was appointed as Deputy General Manager. This resolute character joined the Pena Group 40 years ago. Annie Munoz initially won her spurs as an assistant in the establishments of Gilbert Pena, and now manages international trading in metals, a long-term activity of the Group. Cedric Desforges joined Pena Metals in 2006. A graduate in Economic and Corporate Administration, he developed the CORIS production chain, a business for the production of SRF – Solid Recovered Fuel. From Operations Manager, he was promoted to Director of Operations in 2015. 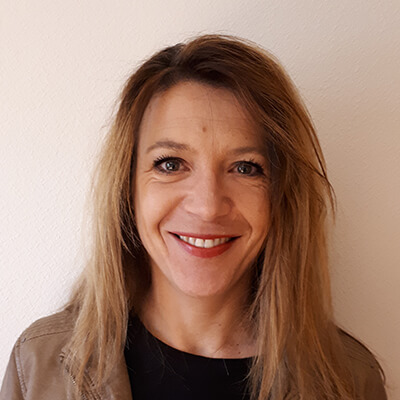 After training in the administration of SMEs/SMIs and backed by experience in major international corporation, Jeannine Castaings joined the Pena Group in 2001 as a Management Assistant. She progressed within the company, and now occupies the post of Human Resources Manager. 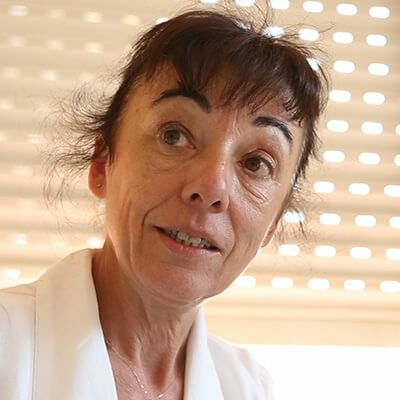 Holder of a BTS (Advanced Technical Diploma) in commercial operations, Chantal Marquet trained as a professional chemist at the CNRS (National Centre for Scientific Research) for 2 years. 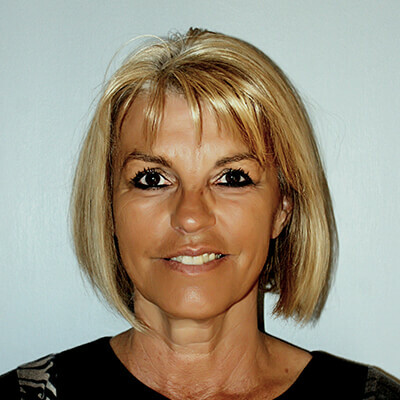 She joined the Pena Group in March 1992, assuming responsibility for the development of industrial waste operations. She now manages a hub of 30 employees, comprised of sales and technical teams. The two-fold expertise of Said Meddahi in sales and logistics has fostered his advancement in the waste industry over a period of 25 years. 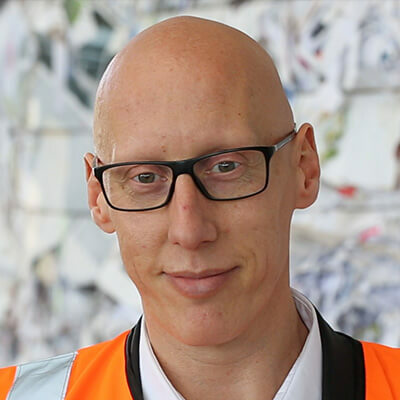 He joined the Pena Group in 2016, where he manages the entire logistics service for the collection and transport of hazardous and non-hazardous wastes. Qualified as a doctor of sciences and biochemistry, Jerome Cazelles took over the management of Pena Waste Services in 2012. 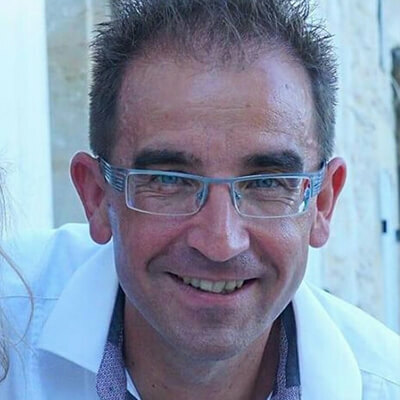 Backed by his experience as a project manager in the pharmaceutical industry, he is now developing activities on the Aveyron site. 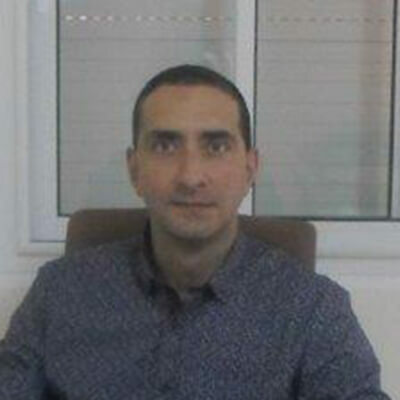 Having recently joined the Pena Group (in 2018), this Industrial Engineering specialist has assumed the management of the Tunisian site. Familiar with relations between France and Tunisia, he manages the trading of metals in this locality, and develops waste processing services for industrial operators and local authorities. EXISTING as an independent recycler Because humanity needs businesses on a human scale. Because our expertise as an independent recycler is essential to the sustainable development of our planet. Because we have the capacity to stand our ground and protect our teams, with the ability to overcome challenges. Because we are united by our environmental and humanistic values, together with our history and our identity. GENERATING HARMONY: Innovation in human relations and technologies as a means of long-term engagement in a process of harmonious development For the assured achievement of results in the execution of our functions. For the manifestation of our individual and collective sense of responsibility at all times. For the promotion of corporate and social cohesion. EXCELLENCE: driving performance to a level of excellence Through considerate, well-structured and progressive internal organization. Through a commitment to the promotion of dialogue and job satisfaction. Through respect and knowledge of all our people and all our clients. Through a dynamic policy for industrial innovation.